Welcome to NCSA’s Raven Wolf Afterschool program! 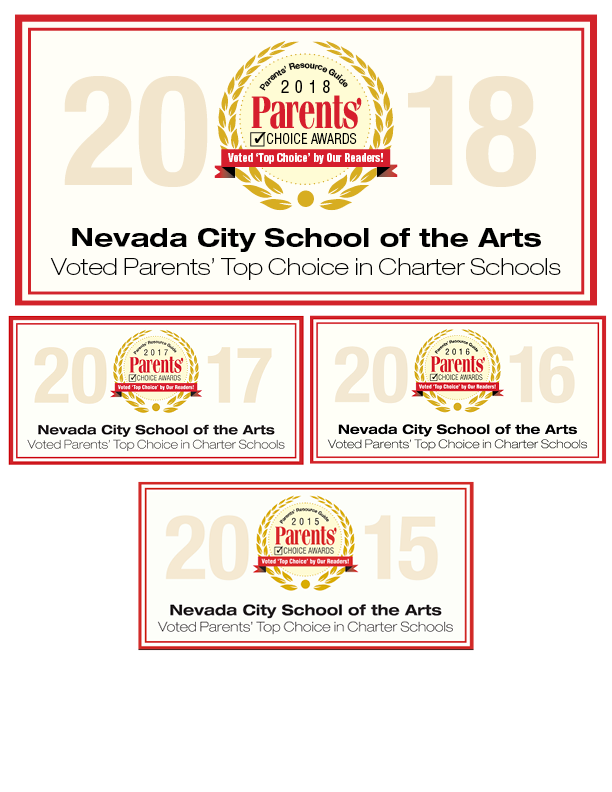 Designed to continue the arts-based education and rich philosophy of NCSA during after-school hours, Raven Wolf Afterschool is a great after-school care option for your child. 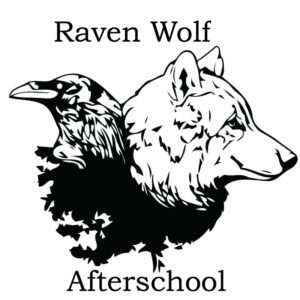 Located at upper campus between the art and movement room, Raven Wolf Afterschool provides a safe, familiar, and convenient place where students can play, create and explore after their school day has come to an end. NCSA staff will pick your child up at their dismissal time and provide them with abundant activities and community until pick-up, whether that be an hour after dismissal or until 5:30 in the evening- You decide! 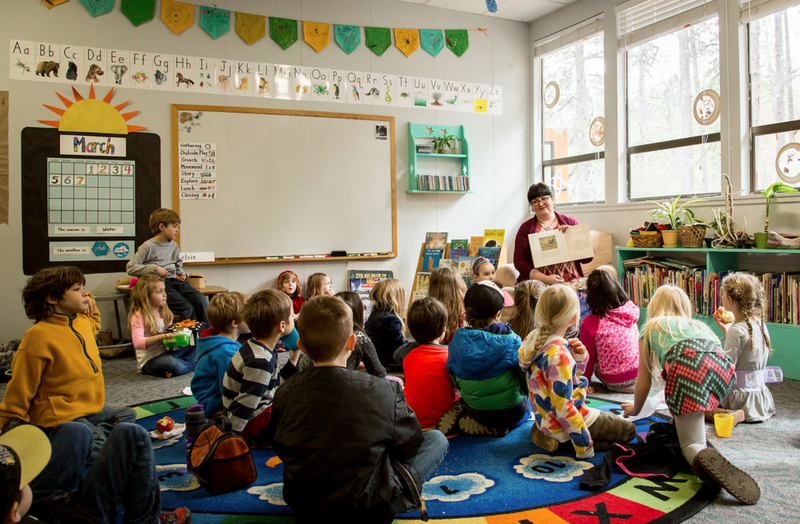 Exploratory art, sensory exploration, building, drama, tutoring, imaginative play, science experiments, movement, and cooperative games are just a few of the rich and engaging activities that your child may enjoy while at Raven Wolf Afterschool. The younger students will be busy swimming in new materials and experiences each and every day, while the older students will delve into their interests and identity as the unique and adept artists that they are. Open to NCSA students, from Transitional Kindergarten through 8th grade. Individualized for your scheduling needs. Want to enroll your child every day for the whole time? Or perhaps they want to attend for a couple hours a week? Or maybe just one time for those unexpected circumstances that tend to visit us every now and then. Sign your kid(s) up prior to their dismissal time for the day. This can be done in their classroom or by calling the office.